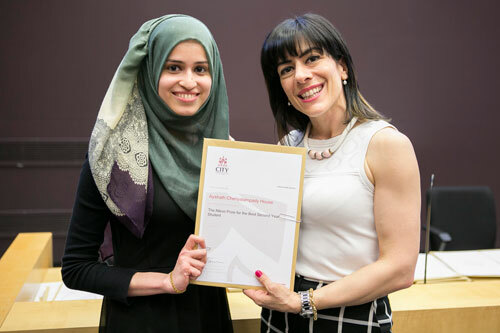 The annual School of Health Sciences prize giving ceremony took place at the start of June recognising, celebrating and rewarding the achievements of students, and practice colleagues that provide excellent placements and support for our students. “This annual School event recognises and rewards the special achievements of our students, and celebrates the excellence of the organisations that provide vital practice placements for students. For the second time the School was also able to reward the achievement of one of the Return to Practice students. Responding to the call for qualified nurses whose registration has lapsed to return to nursing, the School of Health Sciences offers a route for qualified nurse who wants to get back into practice, or an NMC registered nurse wanting to return to a clinical role. Can robots help care for people with dementia?